Governor Northam has announced a bi-partisan group of lawmakers has agreed with him on the need for tolls on I-81. The proposed $2 billion would be a dedicated funding stream for the highway. 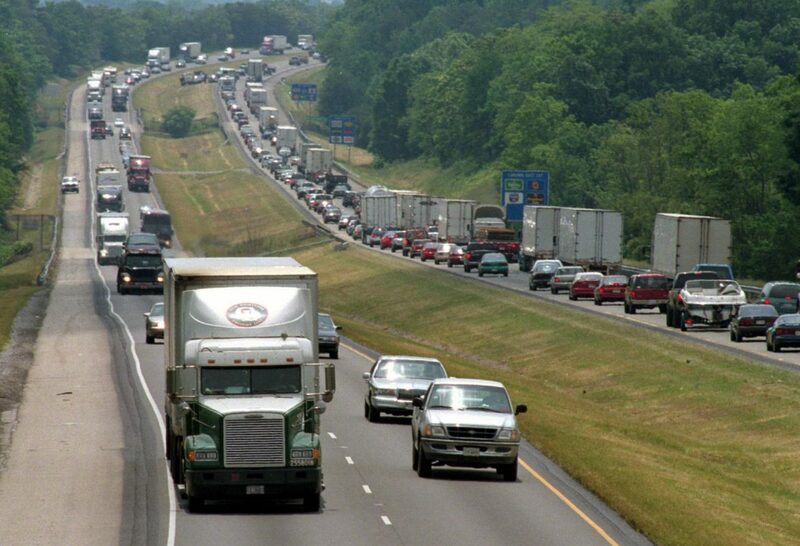 The money would permit the state to add lanes and improve shoulders and curves along I-81. Tolls will run the entire length of the highway, 325 miles, from Winchester to Bristol. The tolls will be approximately 17 cents per mile. These tolls are to be on the backs of the numerous truckers traveling through Virginia on I-81. There would be breaks for small cars, commuters, and those who travel off-peak hours. I hope they would give breaks to college students who travel the highway from northern Virginia to schools like Virginia Tech and Radford.